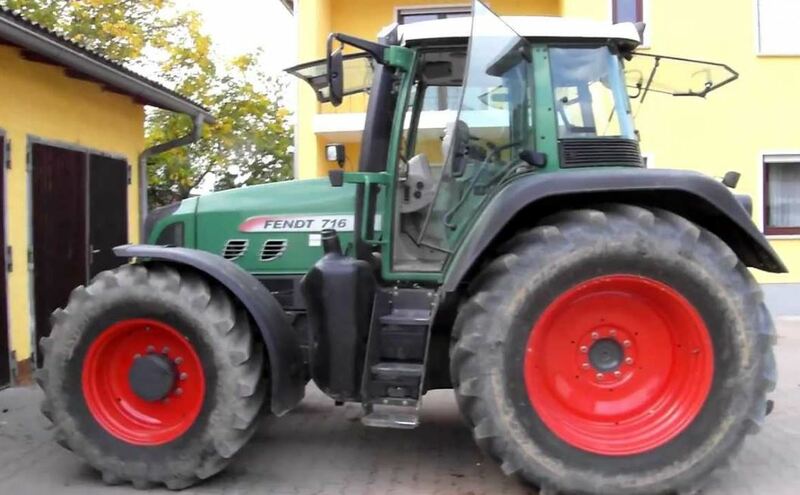 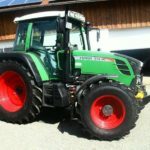 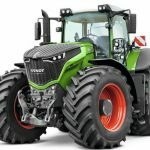 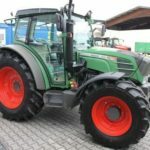 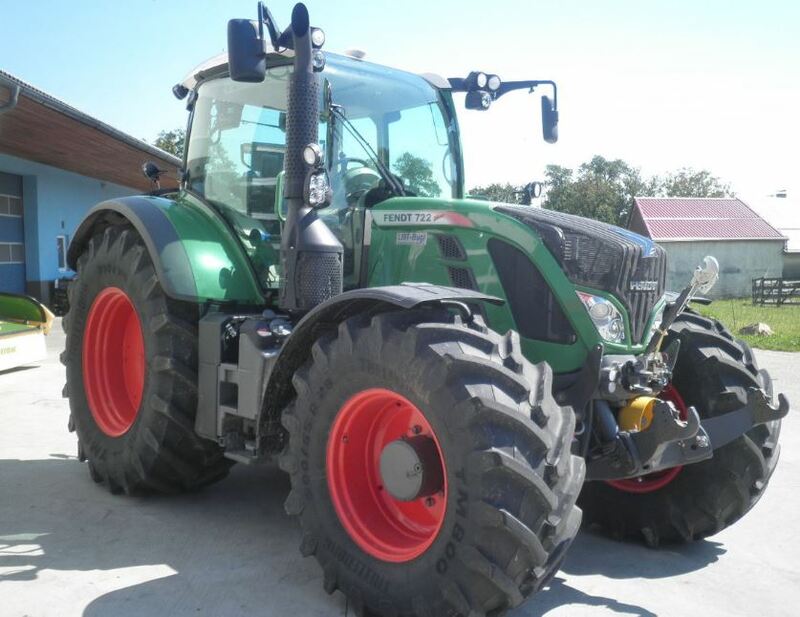 Here in this article, I am going to explain the Fendt 700 Vario series tractors including Fendt 714, Fendt 716, Fendt 718, Fendt 720, Fendt 722 and Fendt 724, information like price, Technical specifications, key facts, Review, images, and video. 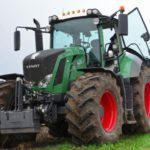 It’s main features such as 6.06-liter, 6-cylinder turbocharged and air-to-air aftercooled engine, SCR (Selective Catalytic Reduction) technology for compliance with Tier 4i, Vario ML140; ML180 or ML180HD transmission, and 31 mph (50 km/h) transport speed. 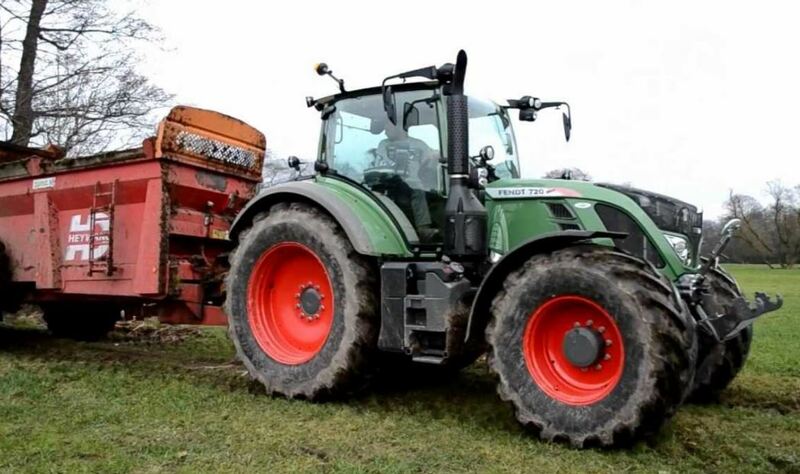 The Fendt 700 Vario series tractors available in Standard Version, Profi and ProfiPlus technology version, offering you with a total 12 different options. 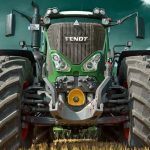 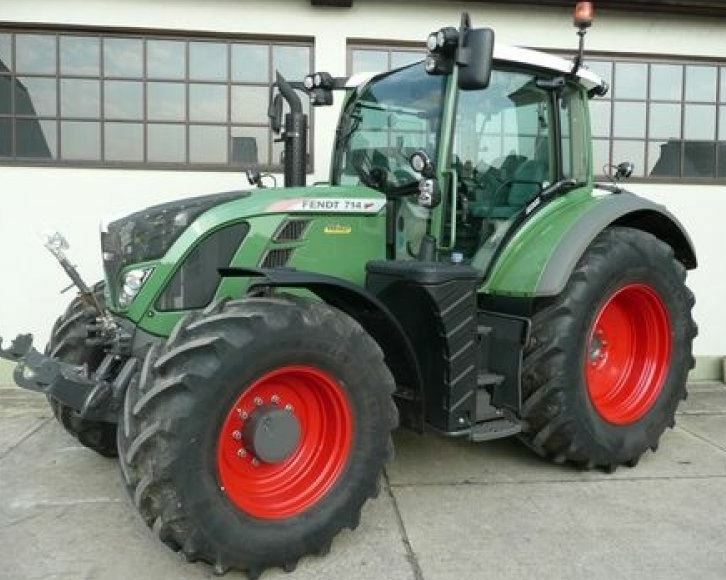 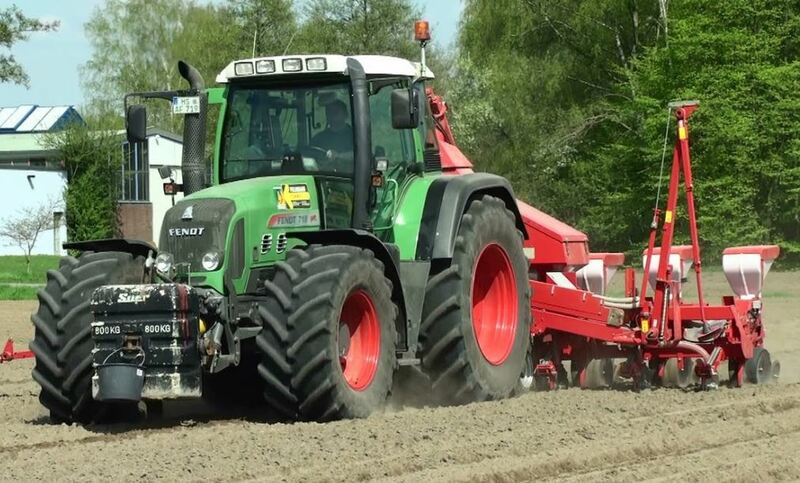 Now you can check the Fendt 700 Vario each single model information below my friends. 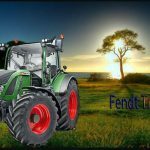 Hope you guys like this article, cause above all kinds of information are genuine and reliable, but if you have any problem regarding this article, then please comment for us, we will solve it. 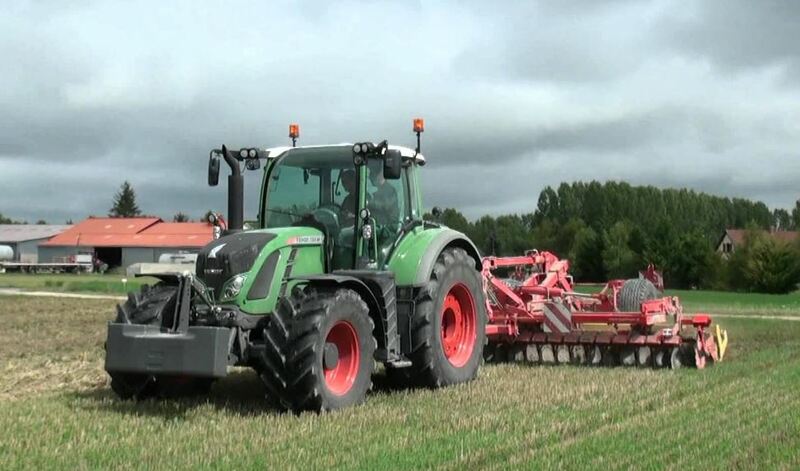 Thanks for visiting our site and please stay tuned with me for more stuff like this my friends.